While I enjoyed the first "Transformers" film for what it was, the sequels that followed ranged from awful to something that could be used to torture me. I hated them all with varying degrees of vitriol. 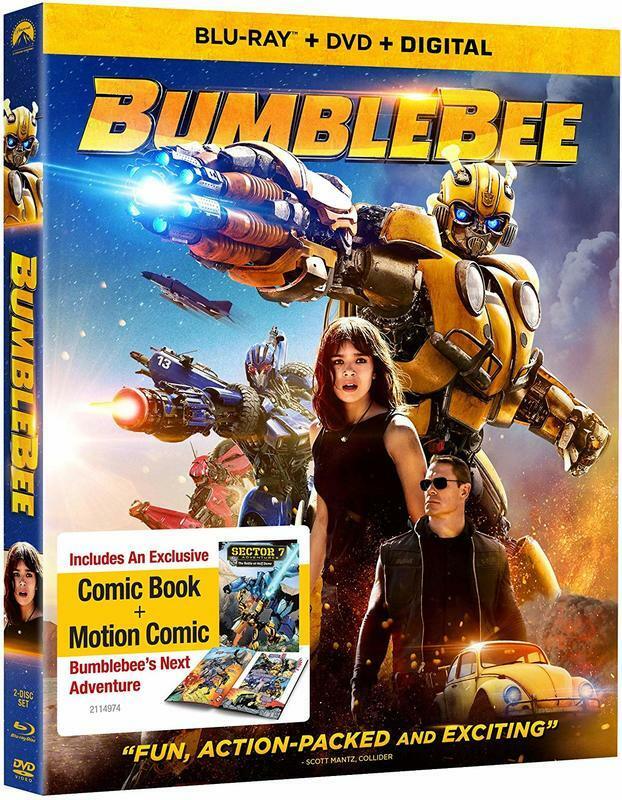 And yet somehow "Bumblebee" made me hate them more because it reminded me of what this series should have been all along: FUN. Discarding most of the nonsense mythology of the Bay sequels, Travis Knight has made a film that wears its '80s influence on its sleeve like a badge of honor. This is an old-fashioned Amblin film that never got made, or almost even a reboot of "The Iron Giant." The point is that it recalls movies with young heroes who become friends with something completely out of this world. It's not perfect, but Hailee Steinfeld's ability to do literally anything at such a young age continues to impress. She's legitimately great here, finding just the right emotional notes and selling her character in a ridiculous situation. I never thought I'd say this again, but I'll be there for the next Transformers movie as long as it's like "Bumblebee." This column typically consists only of films that I can wholeheartedly recommend, but I'm closer to Glenn Kenny's opinion of this unusual flick than our own Nick Allen's out of last year's Fantasia Festival. However, it is such a curiosity that I wanted to include it. It's one of those odd movies about which I would personally be a "Rotten Tomato" but feel like maybe you should see and decide for yourself? The reason for that is that it's the definition of a "Your Mileage May Vary" piece of storytelling. 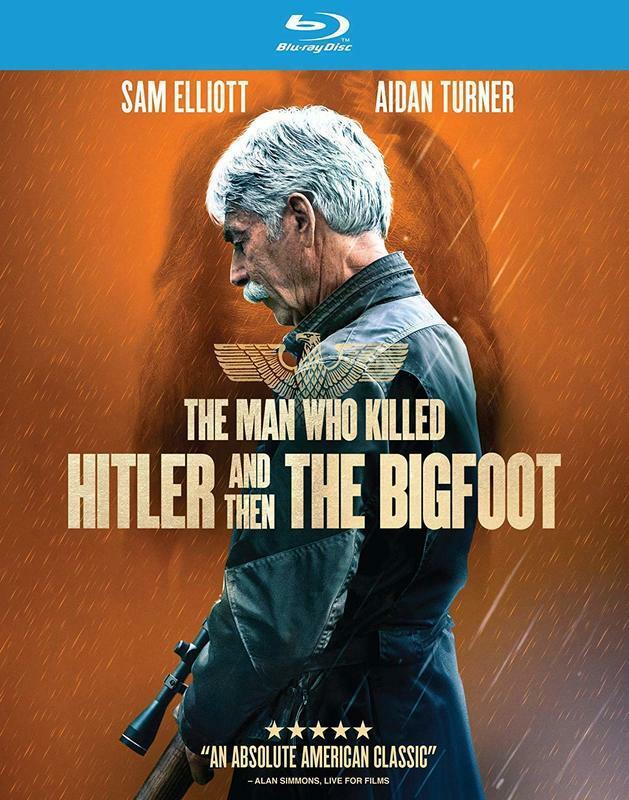 If you buy into the remarkably somber and self-serious tone of a film about Sam Elliott's veteran who killed Hitler and now has to kill Bigfoot (no, the title is not a joke) then the movie is likely to work for you. It also feels like the summation of the last couple decades of Elliott's work, and he's always interesting. I just wish the movie didn't think that it needed to balance the inherent ridiculousness of its narrative with such a deadly serious tone. 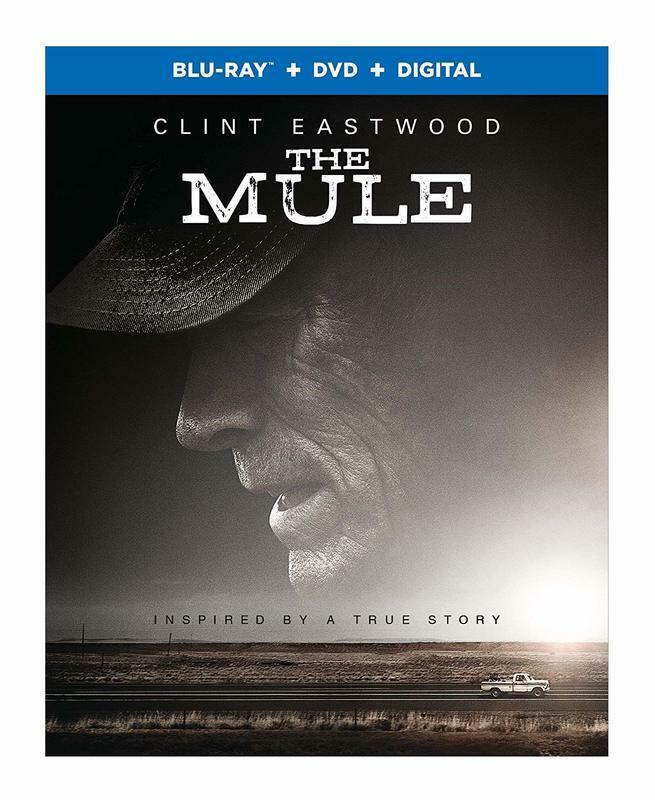 Warner Brothers really hid Clint Eastwood's latest film from critics in ways that make no sense to me. Sure, Eastwood's conservative leanings and the film's racially-charged plot were bound to lead some criticisms, but the film works overall. In fact, the first hour is some of Eastwood's best filmmaking in years. It's tightly made, well-acted, and consistently interesting. No one can deny Clint's skill as a filmmaker and that craftsmanship carries the film, even as it gets a bit maudlin and manipulative in the second half. Overall, Eastwood doesn't seem to get the attention he deserves as a major American filmmaker. And he's one of the very few who's still able to produce quality work like this one even near the end of his career. Film Twitter has just about lost its mind over the news that Jim Jarmusch's "The Dead Don't Die" will open Cannes 2019. Almost as if they had insider information, Criterion released Blu-ray upgrades of two of his best films at practically the same time that announcement was being made. Of course, it's just a coincidence, just another example of how much this company feels like it's on top of what people are talking about in the world of film. (Speaking of that, go sign up for The Criterion Channel now. You won't regret it.) As for these upgrades, Jarmusch isn't exactly a director to use to show off your HD TV, but it's nice to have his films in the best possible quality nonetheless. If you haven't seen it, you really need to catch up with "Stranger," an early pioneer in DIY filmmaking that feels more influential with every generation of directors that sees it. 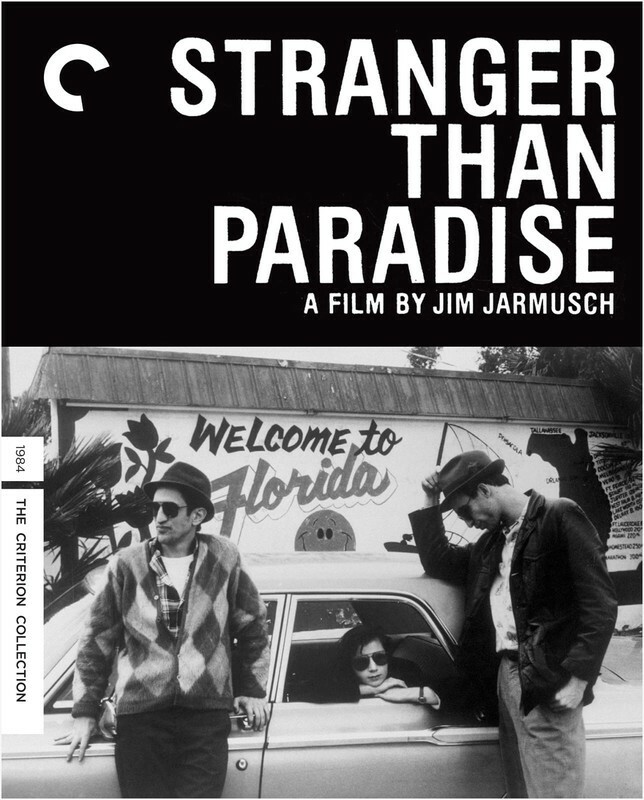 Special Features - "Night on Earth"
Special Features - "Stranger Than Paradise"
It feels like someone dropped the ball with this sturdy period piece about the life of Ruth Bader Ginsburg. It's the kind of movie that should have played TIFF and gotten some decent buzz on its way through awards season. (It's certainly better than a trio of biopics nominated for Best Picture that will remain unnamed.) But it didn't premiere until AFI and then was relatively quietly released in theaters without much fanfare. I have some issues with the bland first half of this movie that hits too many of the "then this happened" tropes of the biopic, but it gets interesting when it essentially becomes a courtroom drama in the second half, and Felicity Jones and Armie Hammer are solid throughout. It's a decent rental that feels like it would have been a major movie even just a few years ago or if it had been handled differently. Martin and Ruth: A Loving Partnership – An intimate look at the symbiotic marriage between Martin and Ruth Ginsburg, and how it helped shape Ruth's perspective as a judge.